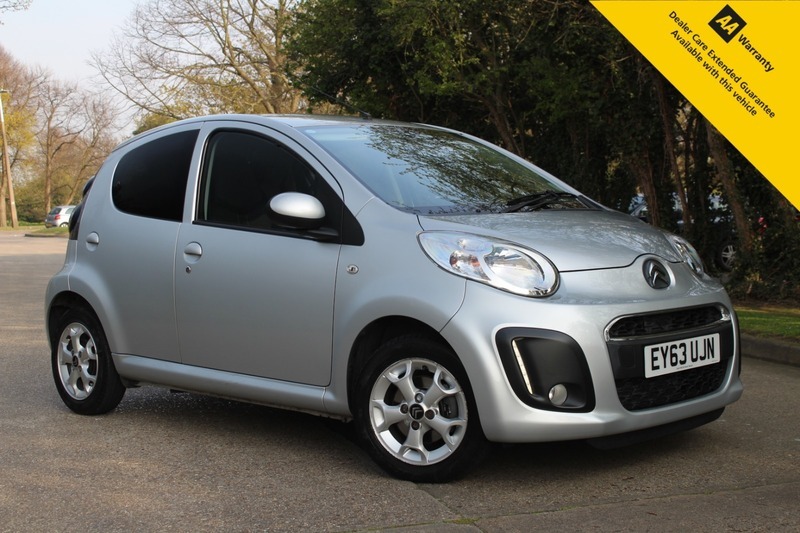 Here for sale at Leigh Cars Ltd we are delighted to present this lovely 1 lady owner low mileage example of the Citroen C1 VTR + finished in popular metallic silver. This particular example comes with a superb fully stamped service history - last serviced January 2019. As part of our thorough safety checks the vehicle comes with a brand new clutch + a brand new advisory free MOT - expiry April 2020. The VTR + specification level comes with some great specification including, mp3 connection, air conditioning, electric windows, alloy wheels, 2 keys + much much more. This would be an ideal second car for any family or maybe a first time driver as the running costs are super impressive on this vehicle. It has one of the lowest insurance groups on the market with an average MPG of 65.7 and zero road tax. This certainly is one of those cars that will not pinch your pocket as they are one of the cheapest cars to maintain and run with incredible economy and reliability.